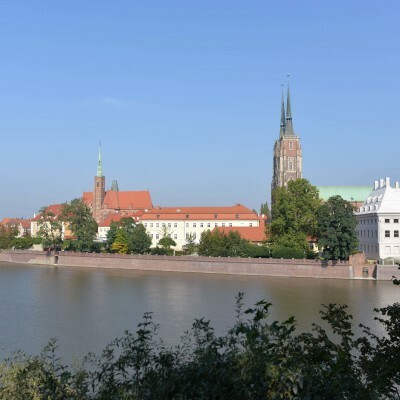 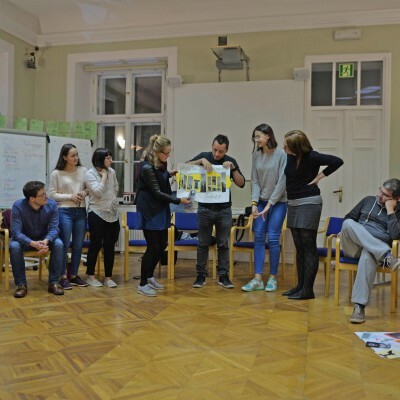 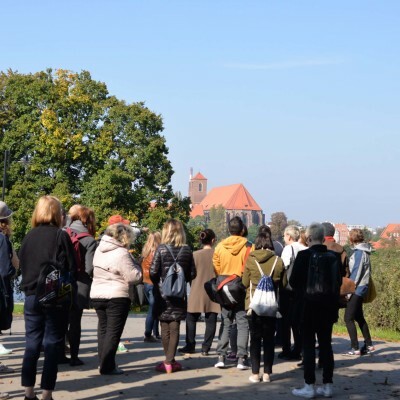 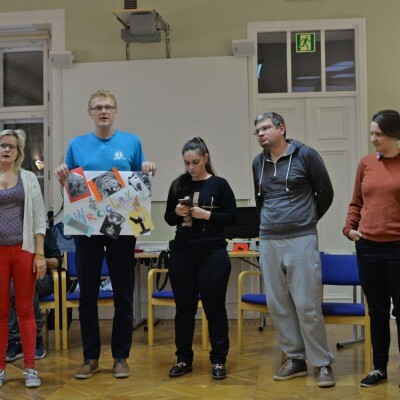 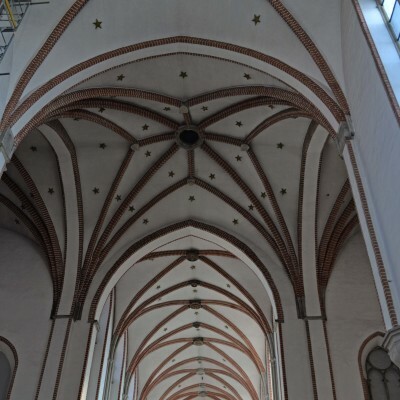 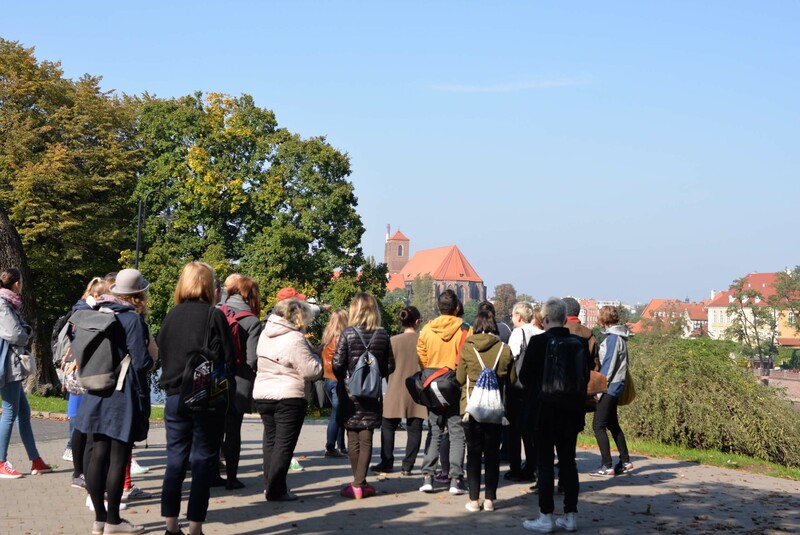 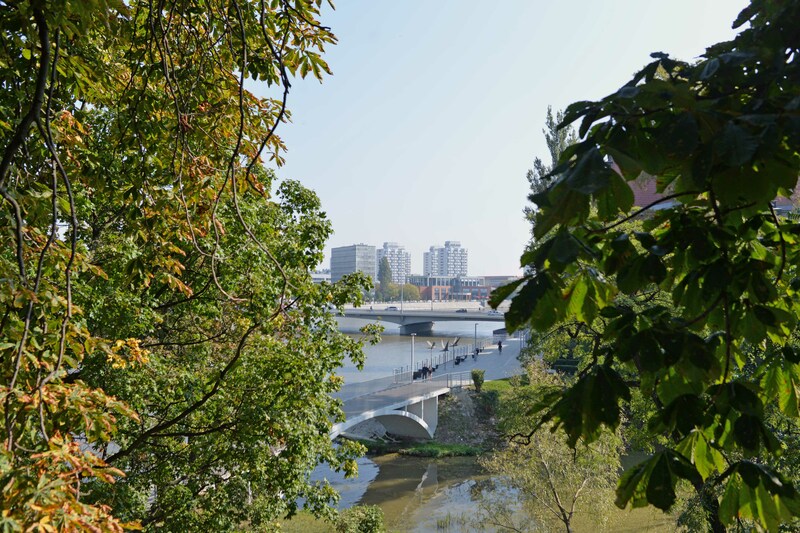 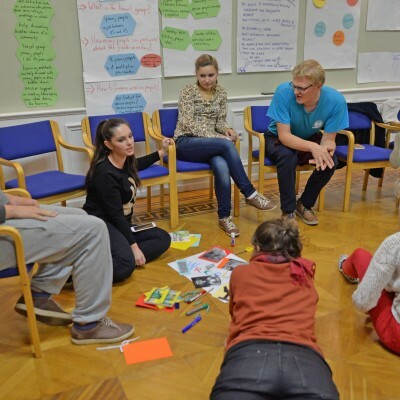 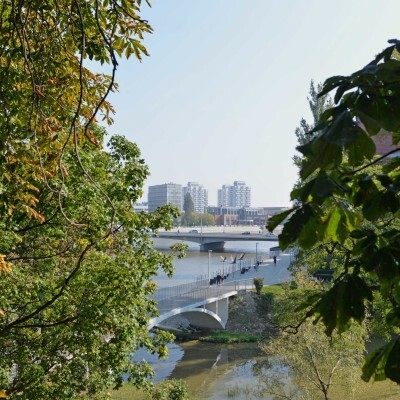 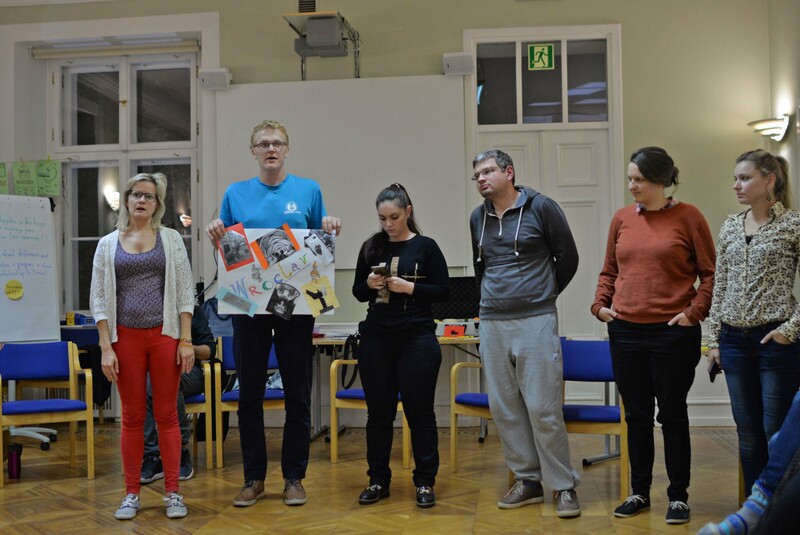 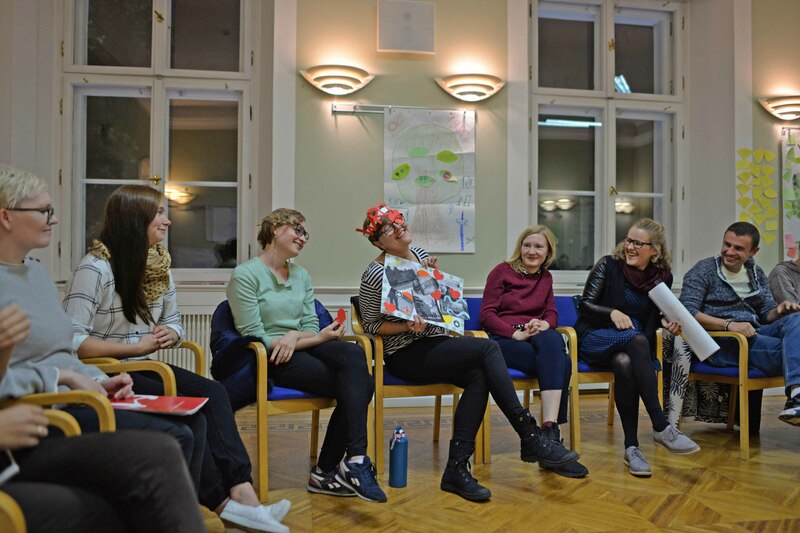 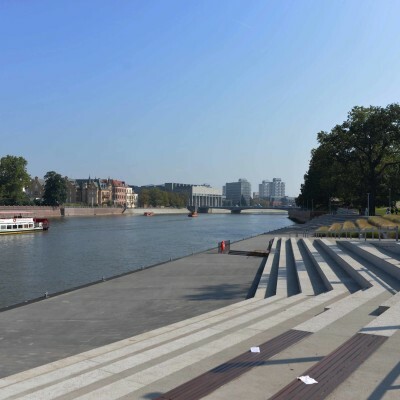 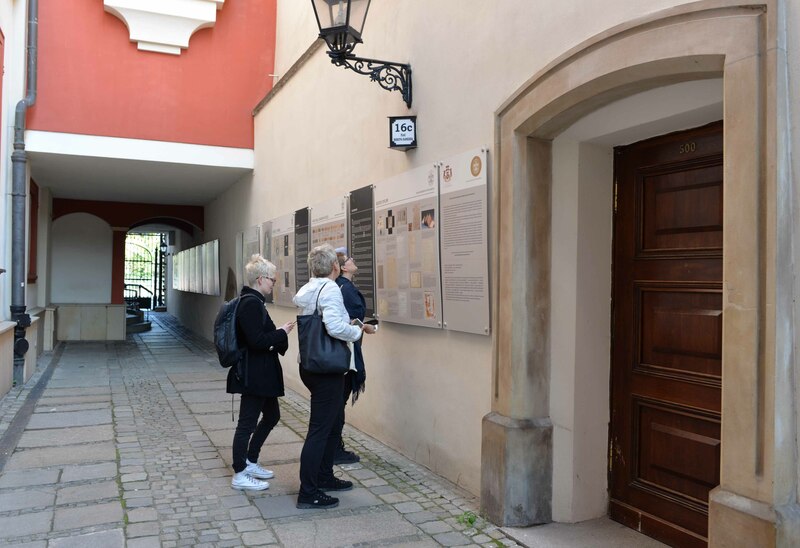 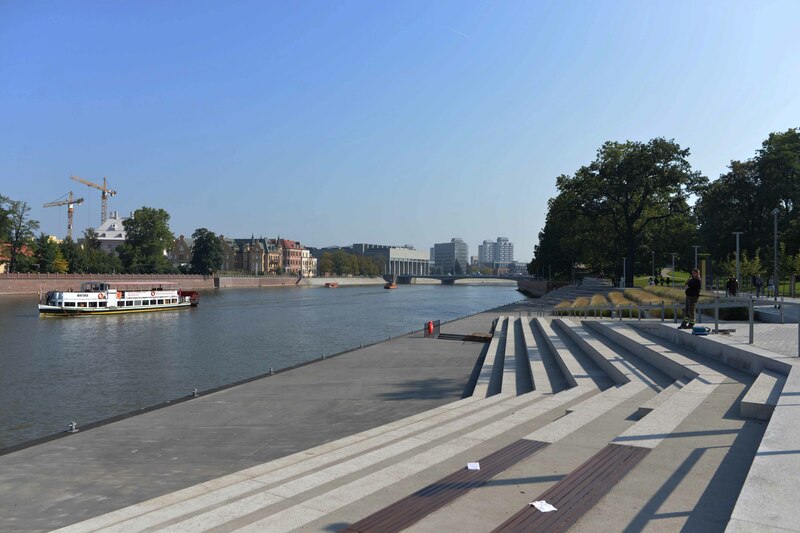 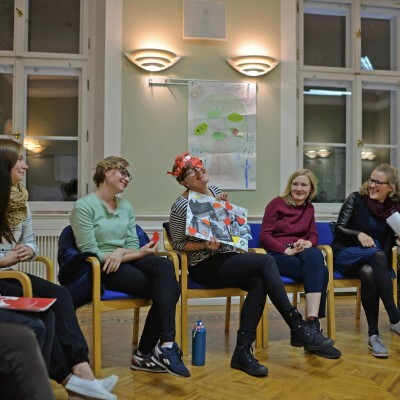 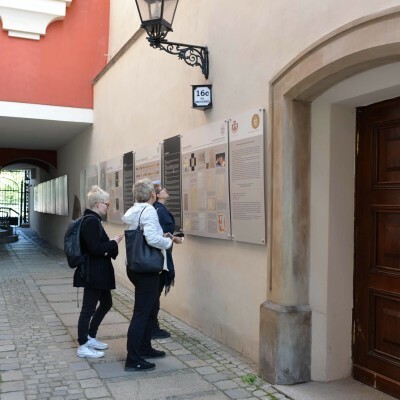 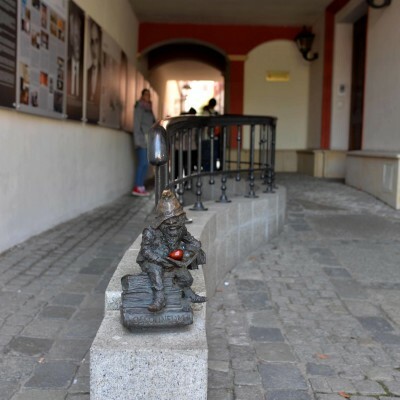 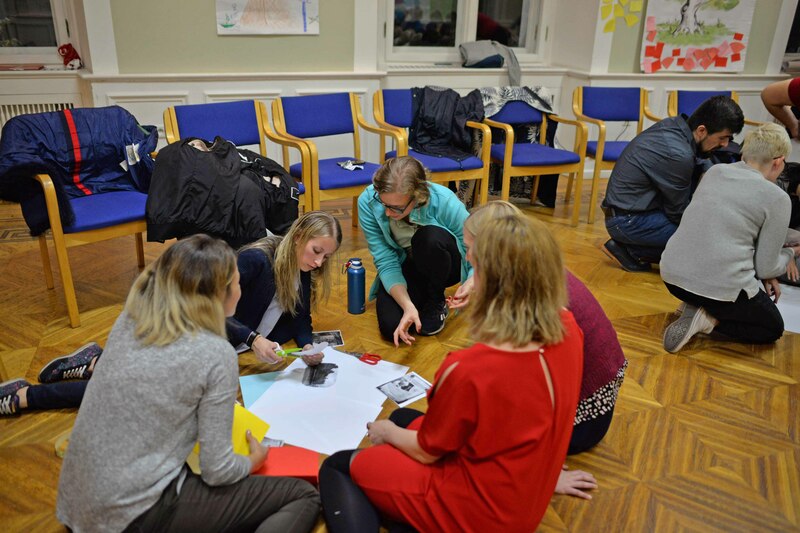 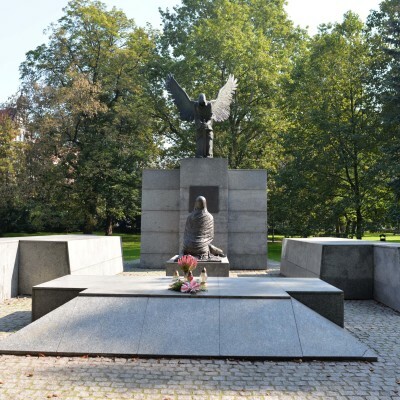 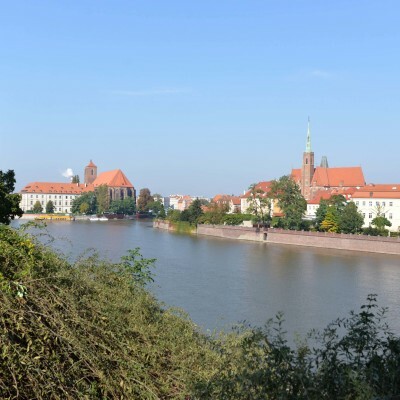 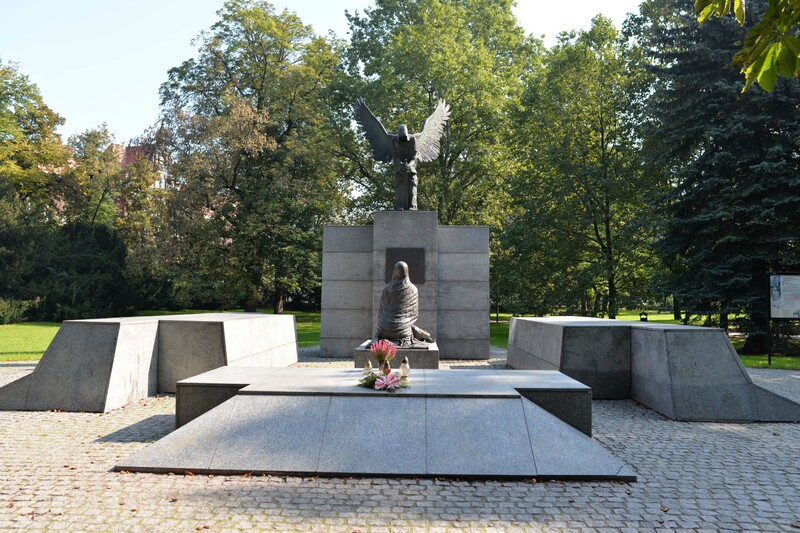 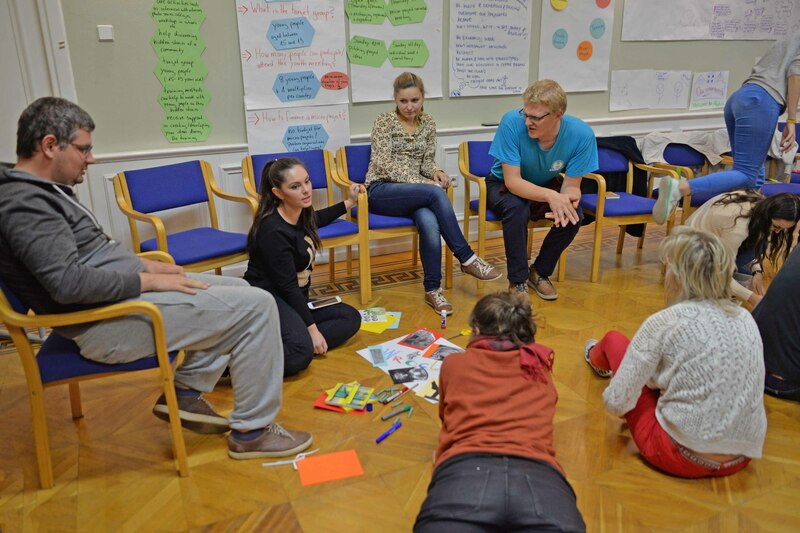 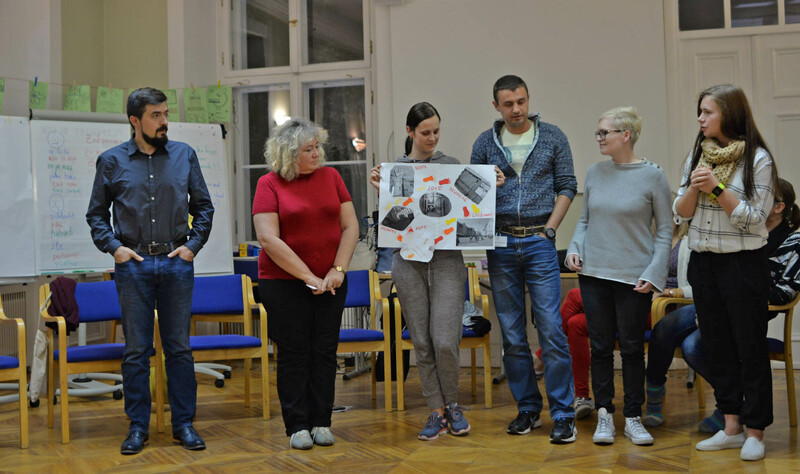 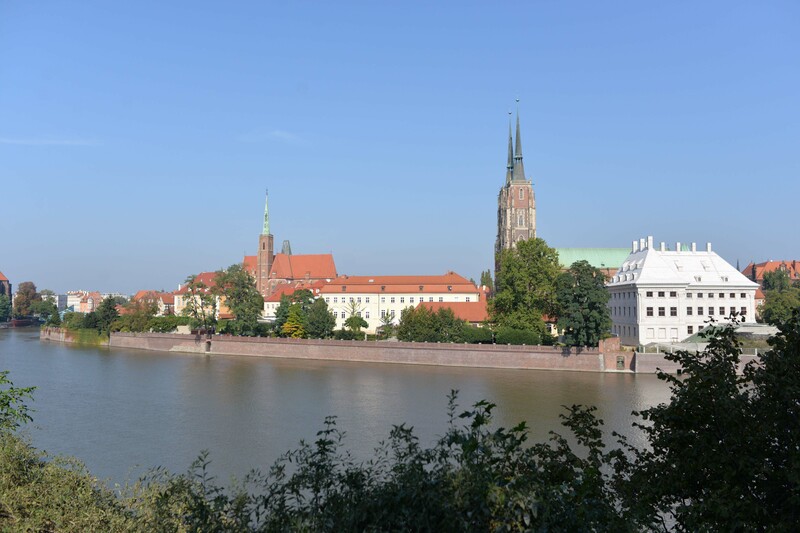 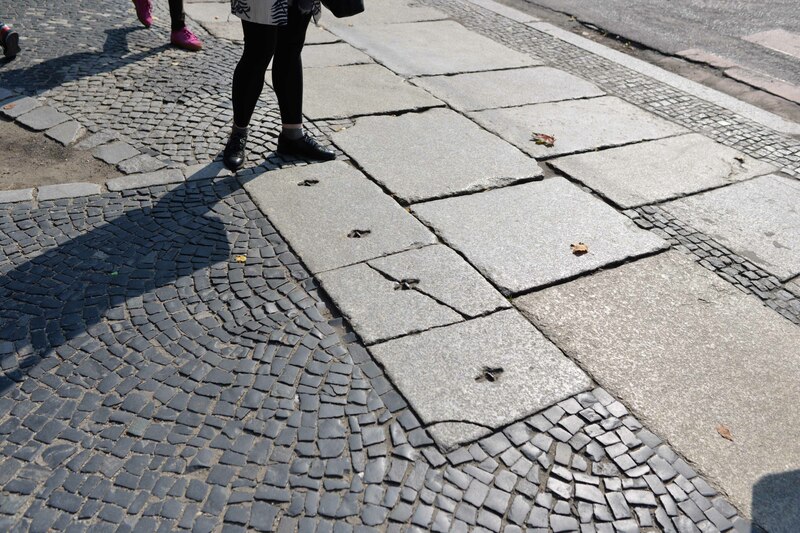 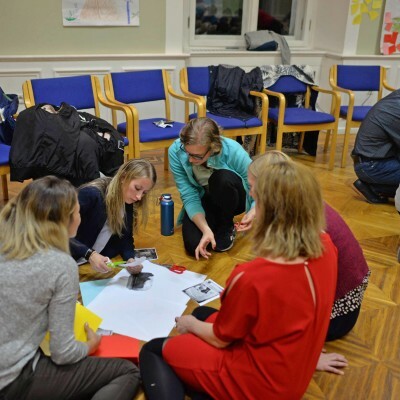 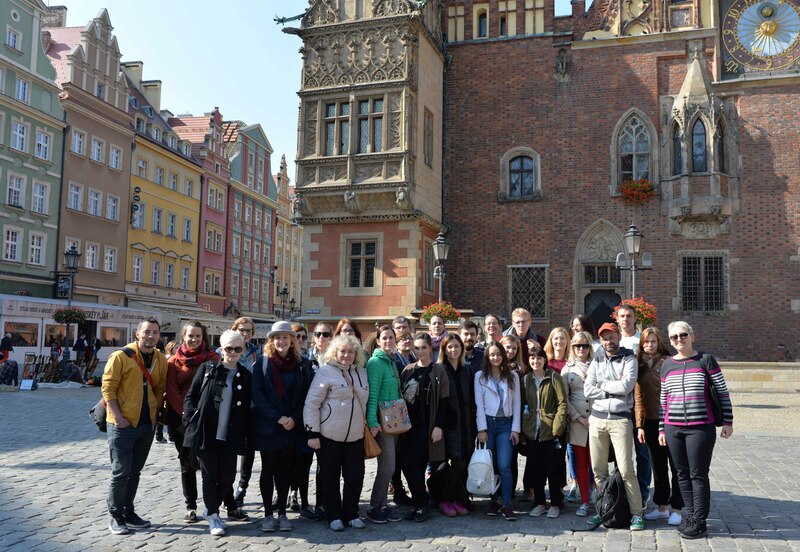 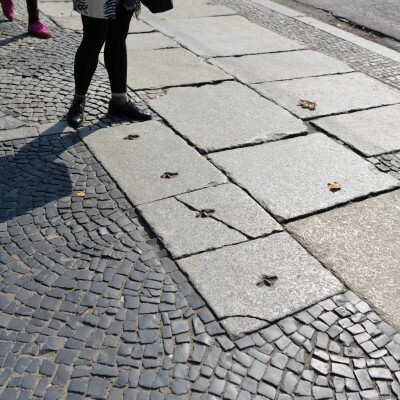 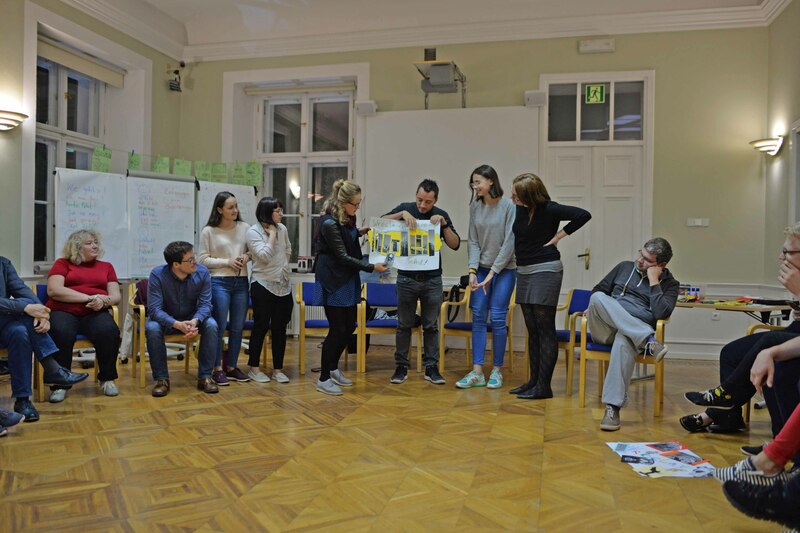 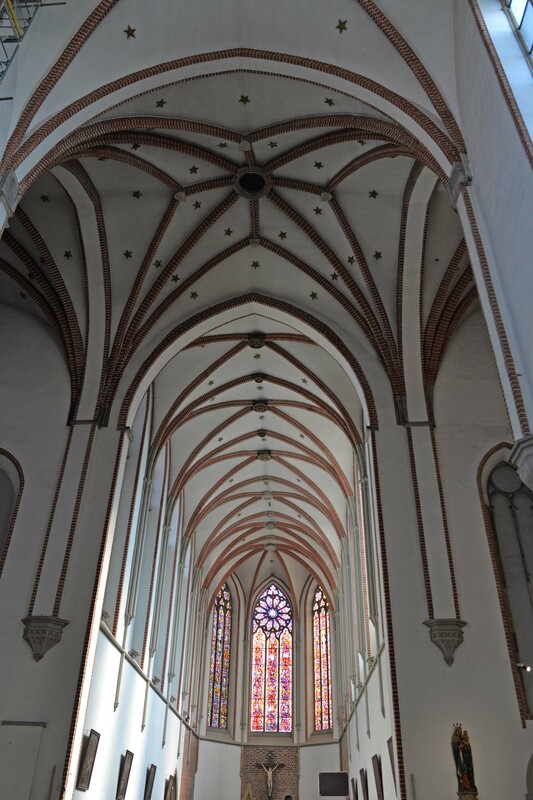 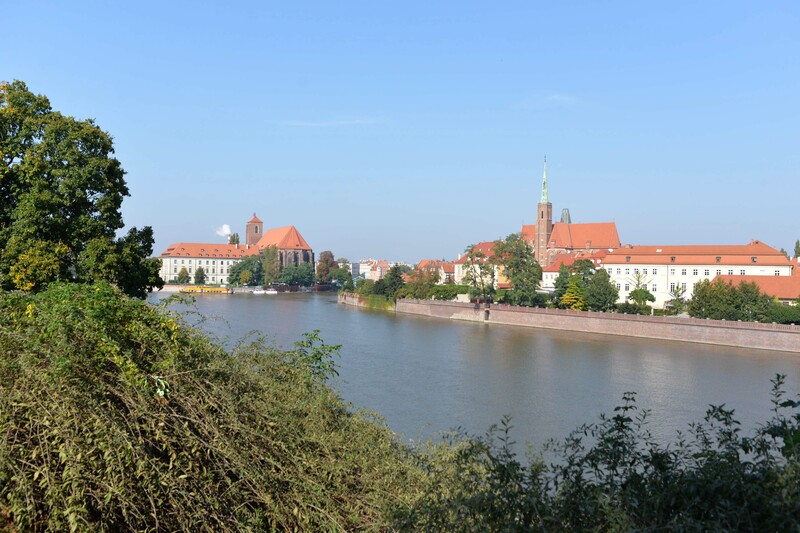 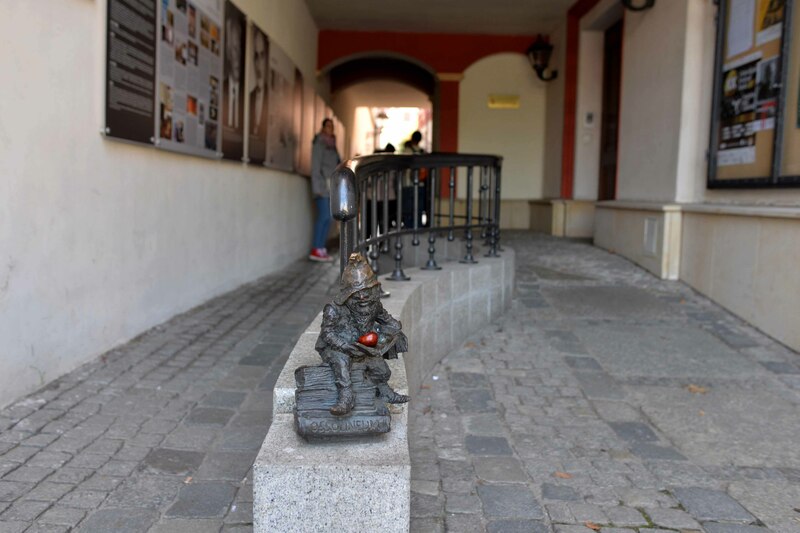 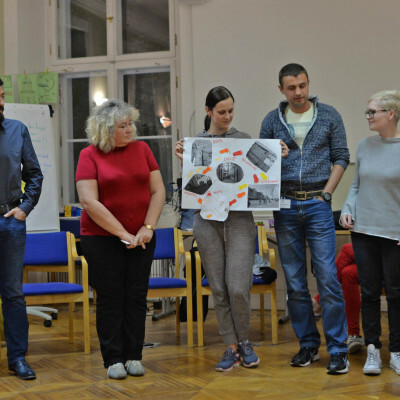 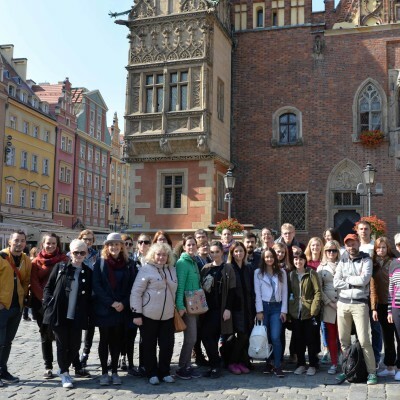 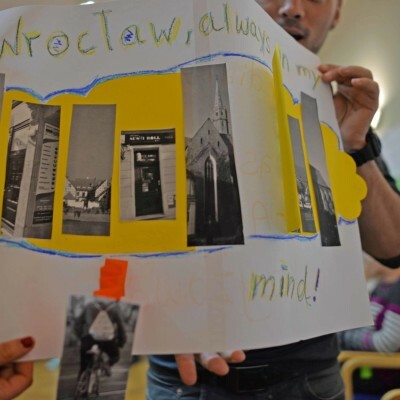 The participants experienced the city of Wroclaw through different perspectives that took them beyond the surface of what one might discover as a simple tourist. 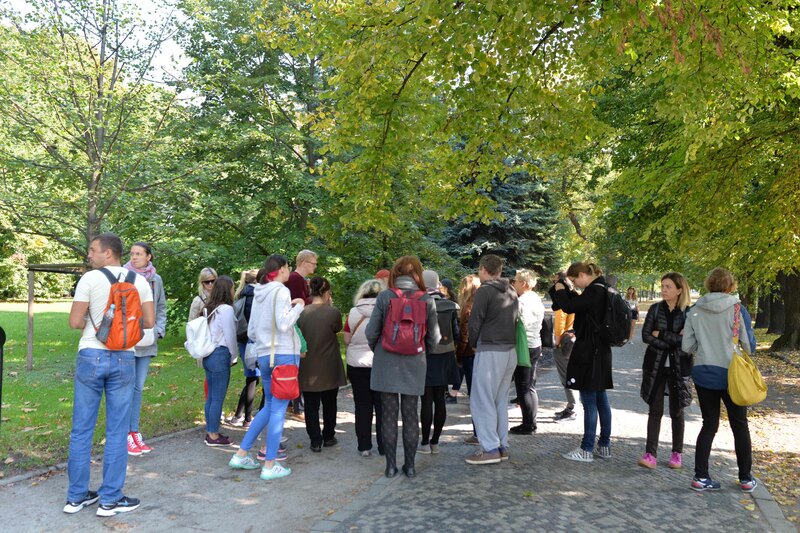 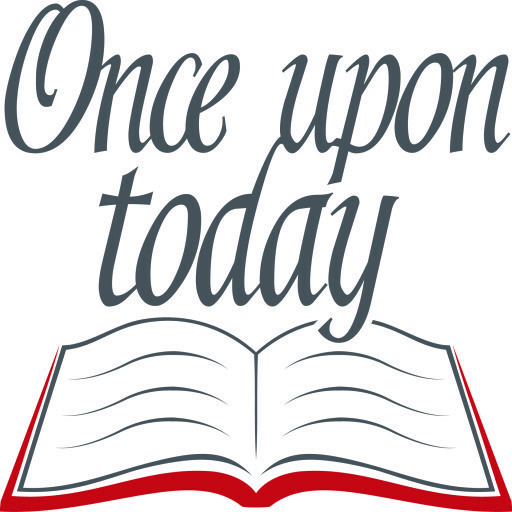 During the first half of the day, they took part in a Guided Tour which included an introduction to different parts of the city and aspects of its history. 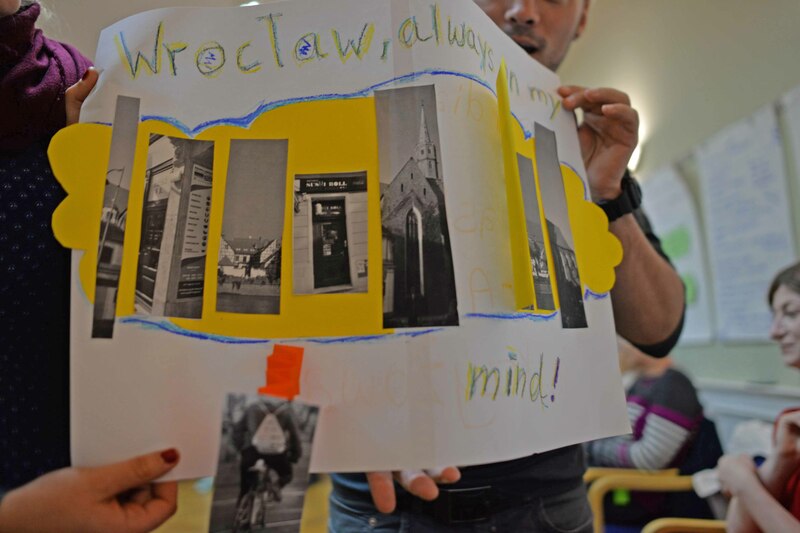 During this time, the task was for everyone to take one picture in Wroclaw from different perspectives: the Polish, German, Multiculturality Today and Multiculturality in the Past. 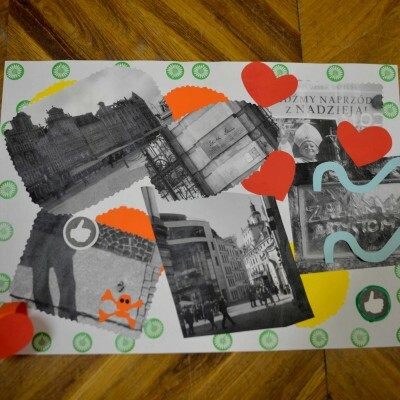 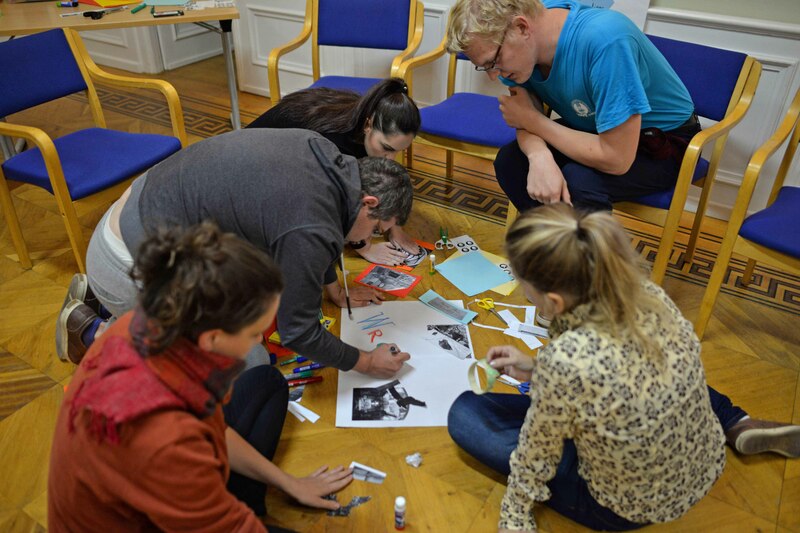 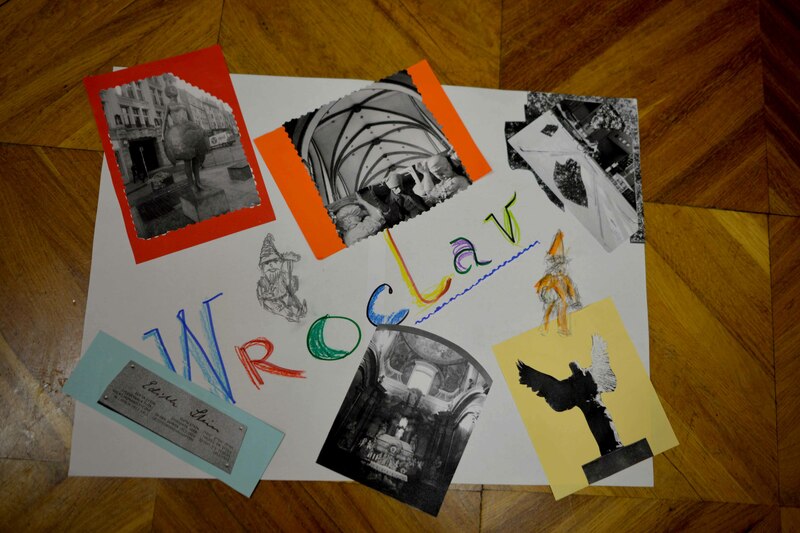 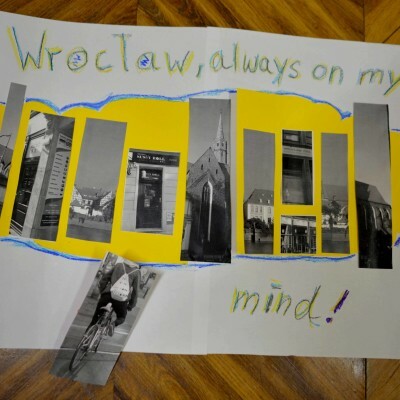 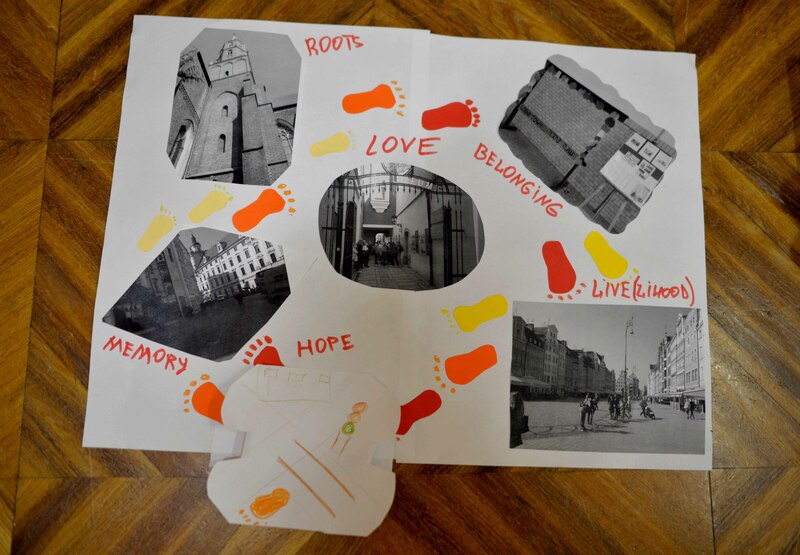 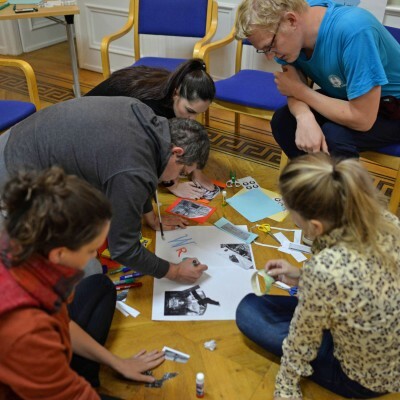 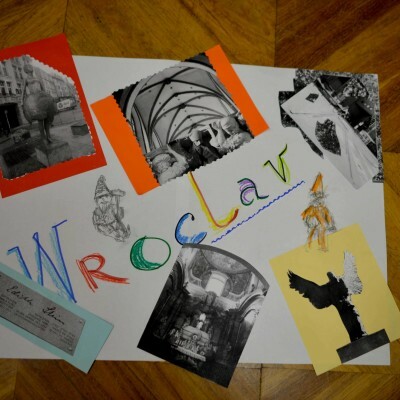 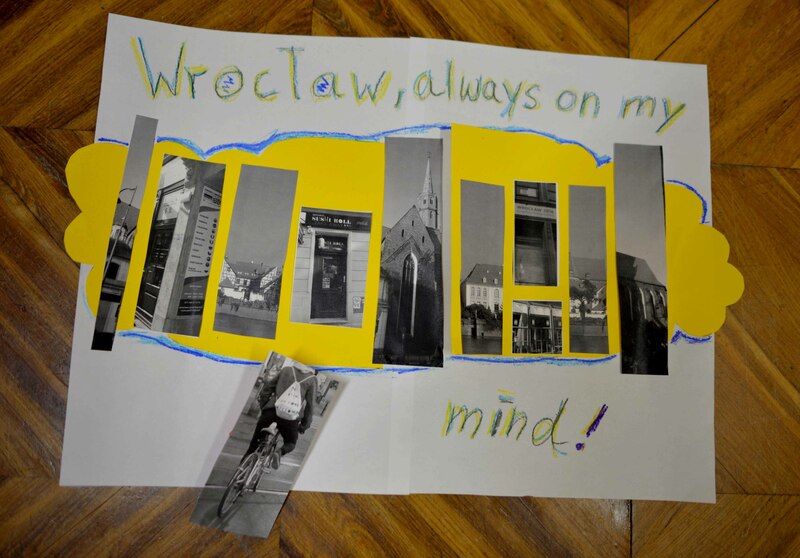 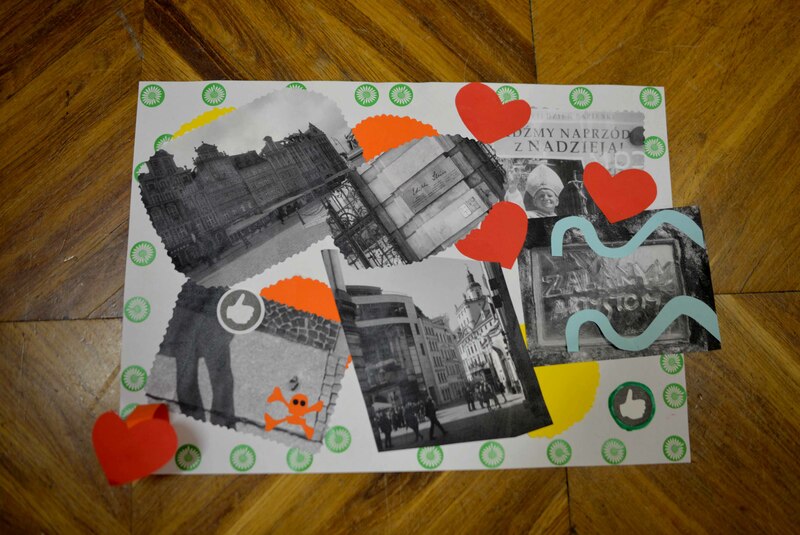 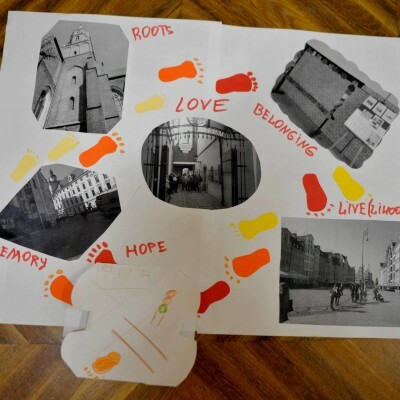 Combined with words, drawings or creative crafts, these images were later turned into four group postcards that captured Wroclaw through from the different perspectives and presented the groups’ interpretation of the task and their experience during the day.